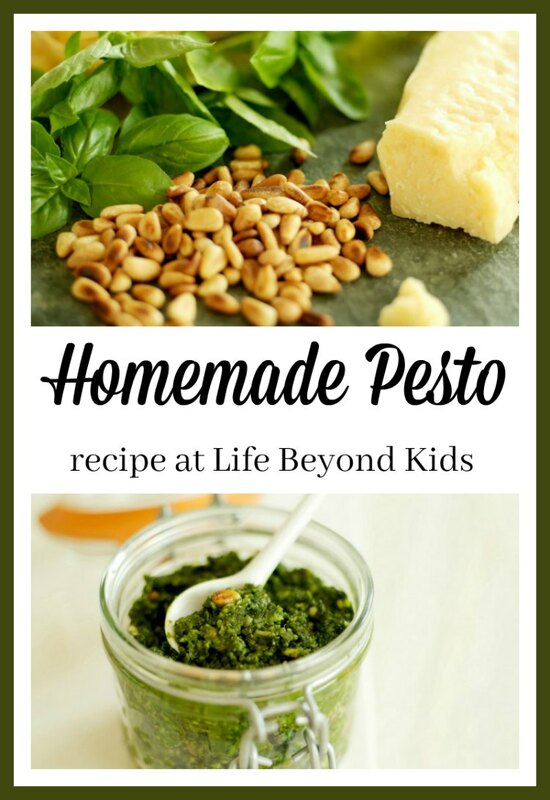 Pesto is a versatile, no-cook sauce that you can enjoy with many of your favorite pasta, fish, chicken, soup, or vegetable recipes. The Cucumber Noodles with Fresh Pesto which I shared earlier this month uses it. Note: This post contains affiliate links to Amazon or other online merchants we trust. Clicking on the links and making a purchase or joining a program costs you nothing beyond the cost of what you are purchasing. We may just see a small commission from your purchase. Thank you in advance should you choose to use our affiliate links. 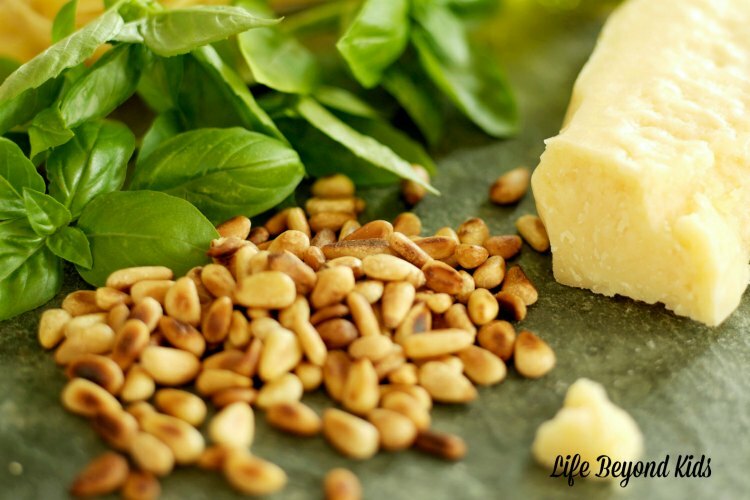 Pesto is basically a few simple ingredients: basil, pine nuts, oil and parmesan cheese. You can add to the mix to achieve a slightly different flavor. Garlic is a staple in our house, so of course, it wove its way into this recipe. 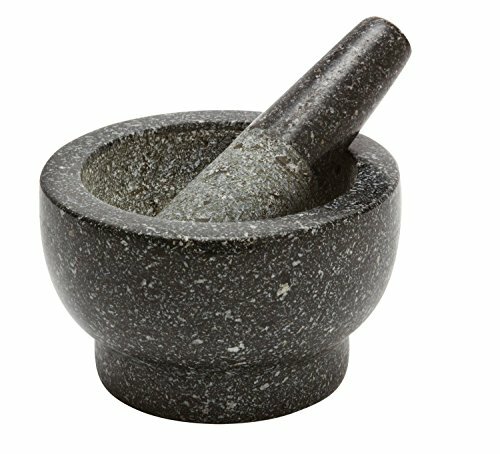 Most modern recipes, including this one, call for making pesto with a food processor to combine the ingredients. While this method works well, it produces a very homogenized final result. 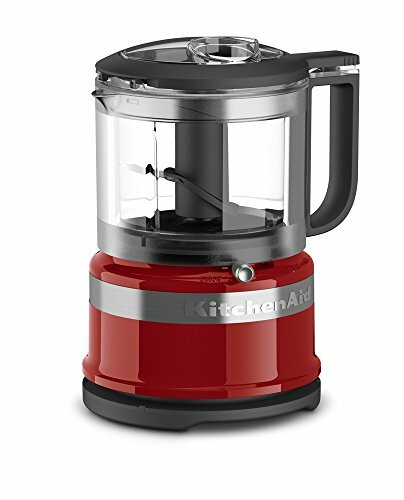 I do not have a full sized food processor in the house. 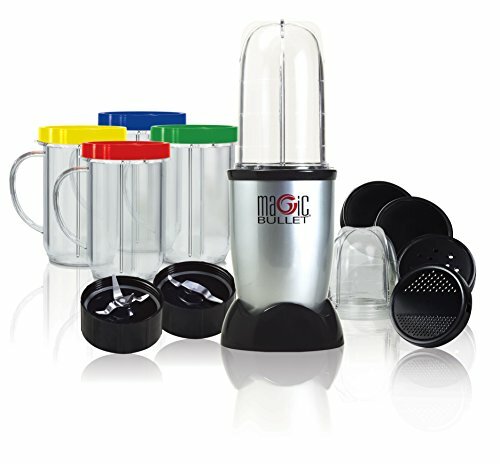 Rather, I use a Magic Bullet to make pesto and other items like it. 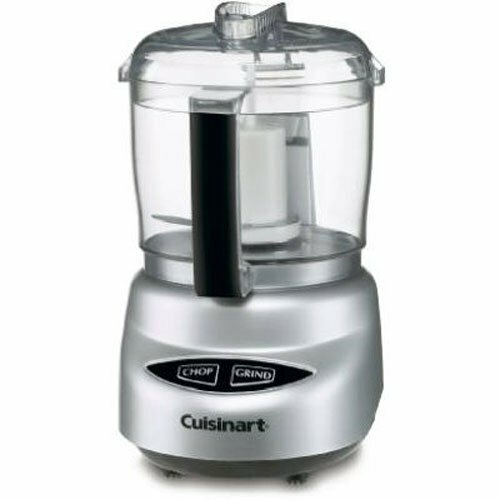 If I didn’t already have the Magic Bullet set, I would so be ready to grab a Cuisinart. For a more traditional approach, try hand-chopping the individual ingredients. 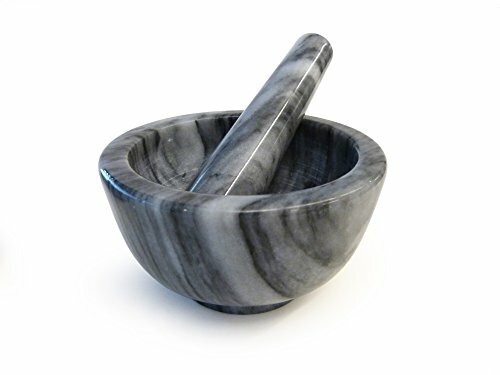 Then, you can mash them together with a mortar and pestle. This allows for a less uniform distribution of the individual components. However, your taste buds will thank you as the process results in more distinct individual flavors among your bites. 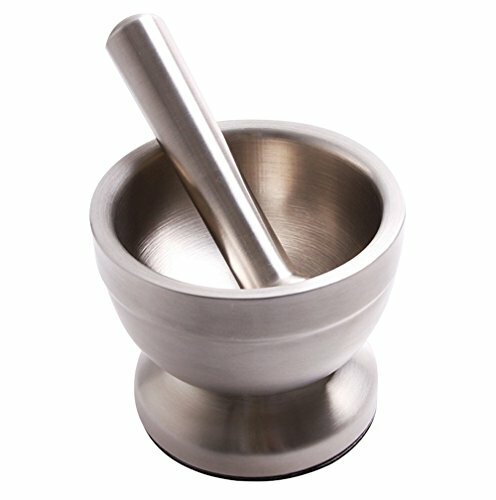 There are many options for a mortar and pestle to hand grind your pesto. I have a basic white one which gets the job done. But, I’ll admit the stone and marble ones look visually appealing to me. 2–3 garlic cloves, peeled (amount based on personal taste and strength of garlic variety used). This versatile, no-cook sauce can be enjoyed with many of your favorite pasta, fish, chicken, soup, or vegetable recipes. 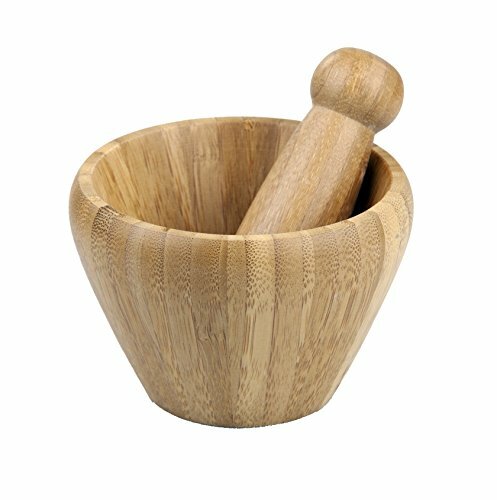 Most modern recipes, including this one, call for making pesto with a food processor to combine the ingredients. This method works well, but produces a very homogenized final result. For a more traditional approach, try hand-chopping the individual ingredients. The individual components will be less uniform, resulting in more distinct individual flavors among bites. 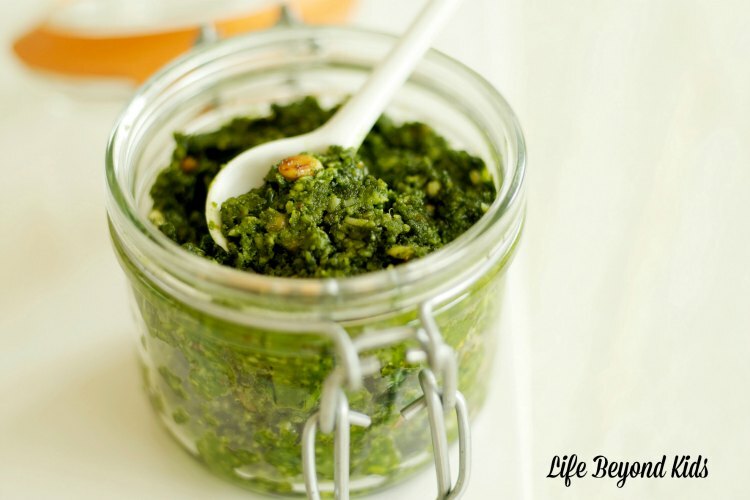 Have you made homemade pesto at home? 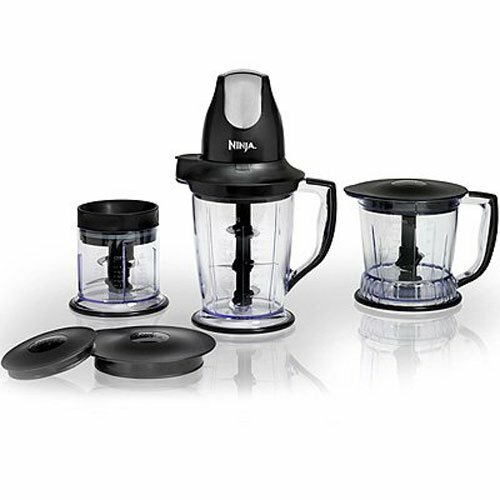 Which preparation method do you prefer: food processor or by hand?